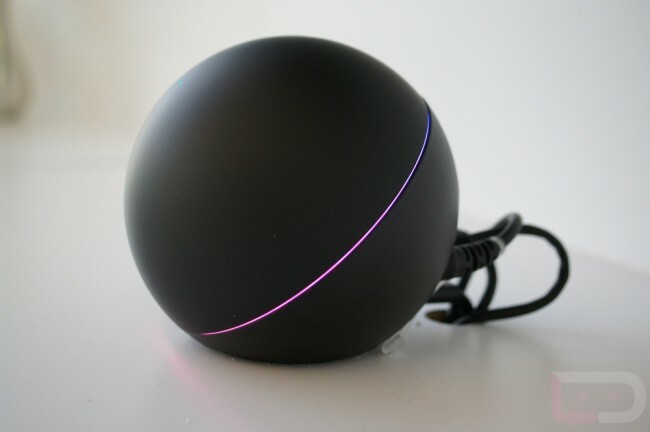 So, the Nexus Q isn’t completely without a purpose anymore. A developer over at XDA has pushed CyanogenMod’s Trebuchet launcher through ADB to the device, allowing it to perform tasks other than the ability to only stream content from Google’s servers. Applications like Netflix and Angry Birds can also be installed and even controlled via a connected keyboard and mouse. As of right now, the hack is only for advanced users, but please feel free to give it the once over if you’re in possession of a Q and want to tinker around with this interesting piece of Google technology. Below is a video of what the Nexus Q is now capable of, which is fantastic news for anyone who thought the Q was yesterday’s news.